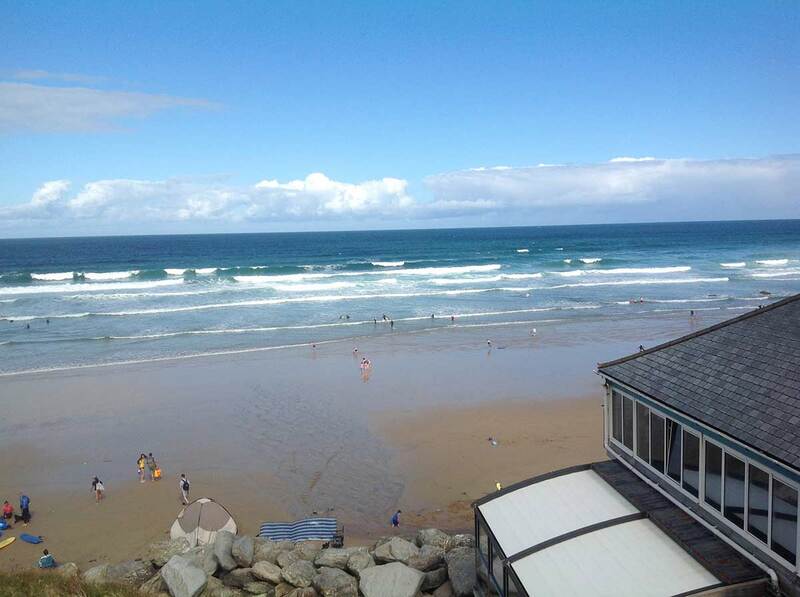 Jamie Oliver’s Fifteen at Watergate Bay certainly deliver on views. Overlooking Watergate Bay, the views are simply breathtaking. If it weren’t unsociable to ignore fellow guests at the dining table, the place would likely be mostly silent with people just soaking up the vista. Having been before with friends, foodie expectations were high. Thankfully they met the scrumptious factor and we were both delightfully sated by our brunches. 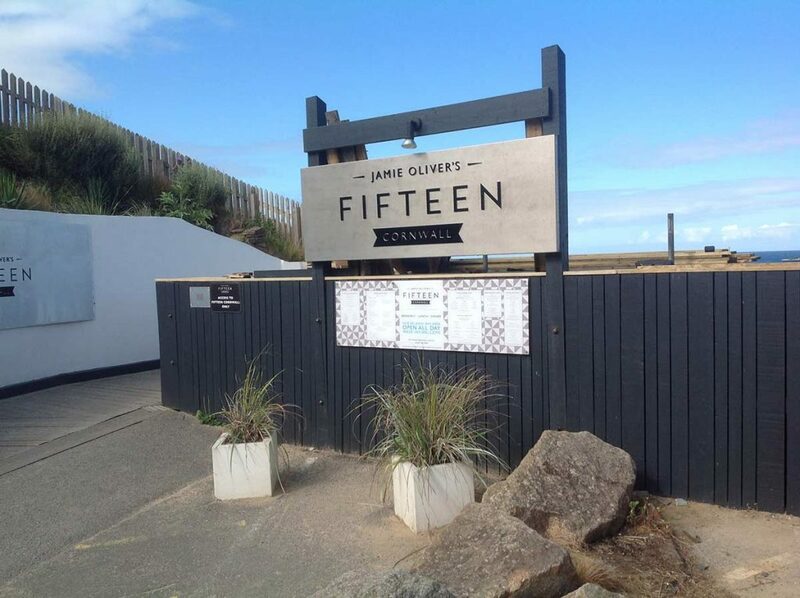 Quick stop at Jamie Oliver's Fifteen for breakfast... Yum! Attention turned to Lucy, our Westie, we hit the dog friendly beach at Watergate Bay and she had a wail of a time. She had so much fun running free along the beach meeting other beach loving dogs and their humans! After towelling off as much as possible from Lucy’s fur we piled into the car in the direction of Cardinham Woods. Once more we were in search of delicious dishes and a good walk. 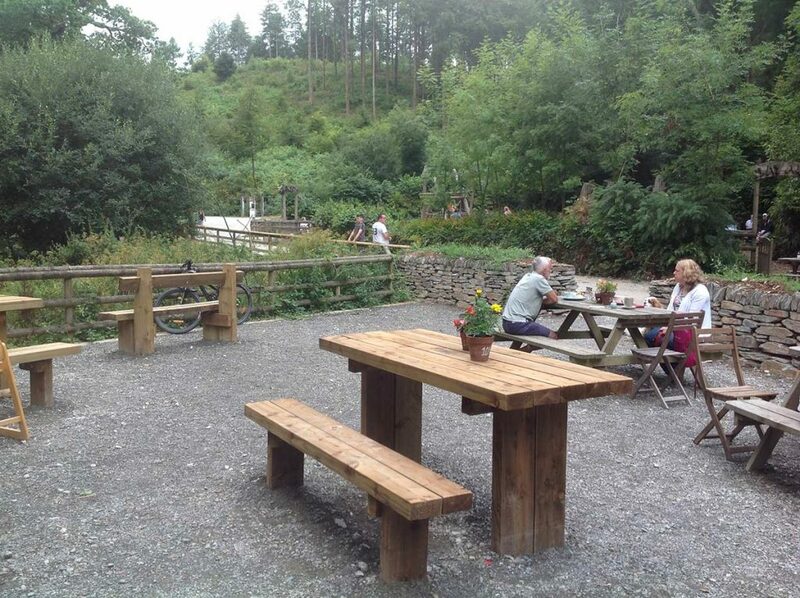 The excellent reviews for Woods Café in Cardinham Woods set our expectations high. We ordered warms cheese scones and a cup of Cornish tea swiftly, devoured with much cooing and yummy type noises and once again our foodie expectations were met. It was a terrific combination! Another stop, this time at Woods Café for more food! The Woods Café staff were friendly and there was ample seating indoors and out as well as a very popular woodland play park, which gave parents a chance to grab a well deserved cuppa while children played happily. A mile long walk in the woods at Cardinham followed for us and all our boxes for the day were happily ticked! Even though we ventured out in the busy summer period, we managed to avoid the crowds and enjoy some peace and quiet. Take water and a portable bowl if you’re taking dogs to the woods or beach, especially on warmer days. Avoid walking dogs in the height of hot days - the sand and tarmac can burn their paws. Convenient car parking space for both Watergate and Cardinham is at a premium so get there early morning or later in the afternoon. Car park is pay & display so have cash to hand. 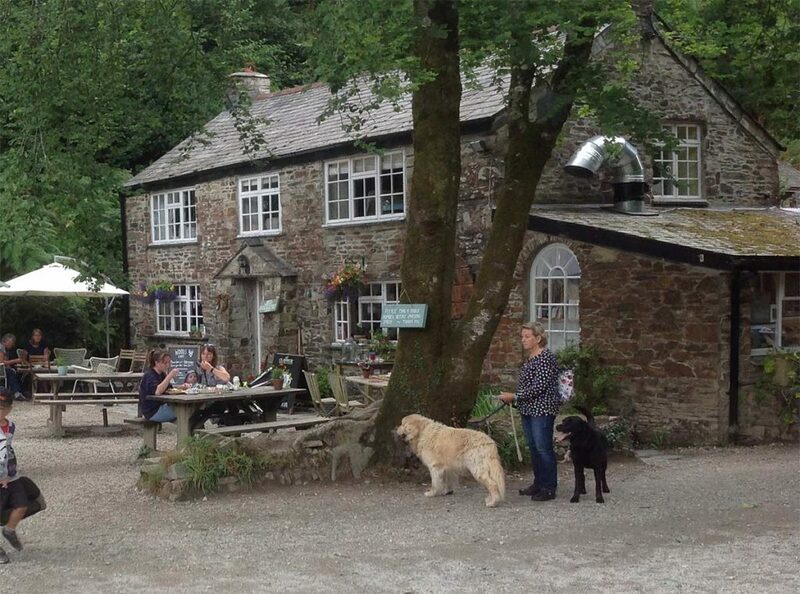 Cardinham Woods is a perfect base for visitors to Cornwall wishing to escape the heat and have some shade. About the author: Charmian is our new holiday home specialist and recently visited Polly Joke poppy fields.